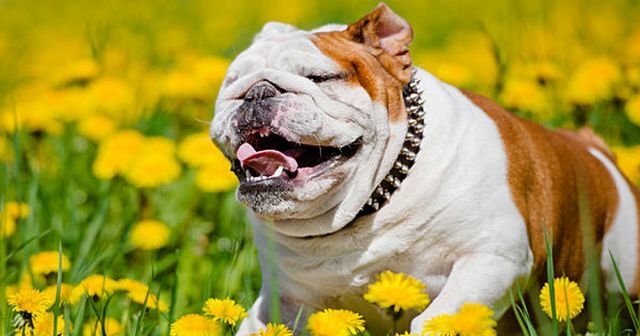 Did you know that our environment is full of threats that cause dogs severe illnesses? From dog beds to toys, even doggie treats can contain toxic chemicals, artificial dyes, chemical coatings. Certain household items can contribute to diseases in dogs, such as arthritis, skin cancer, allergies, leukemia, asthma, kidney, bladder, liver cancers and even diabetes in dogs.